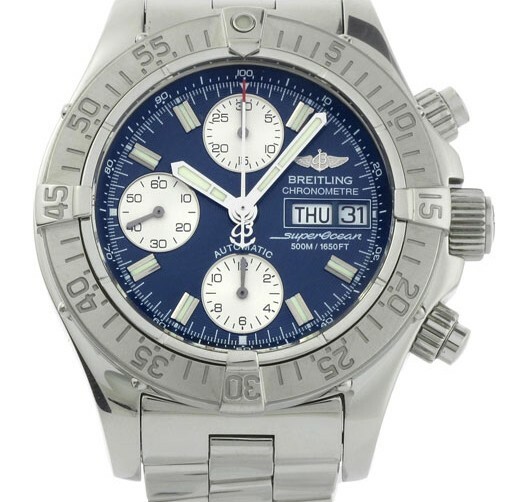 Breitling Superocean Heritage watches were built in tribute to the famous series released in 1957. This timepiece retains the original design of the 1957 series in many of its features. This tribute to the classic design is water resistant to 500 meters, and houses a COSC Certified self winding automatic movement. This classy, stylish watch is a nod to a great historical era yet endowed with the cutting edge technology of today.